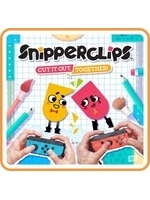 Snipperclips is a puzzle game available on the eShop since the launch of the Nintendo Switch. A cooperative and convivial game, also playable solo, even if the experience loses a bit of its charm. 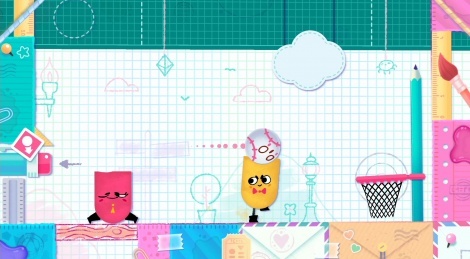 Here are 2 gameplay videos presenting some puzzles that are rather simple to solve. However, things will get more complicated later, making the progression very interesting.